As we all know due to the countdown for Christmas, we’re rapidly approaching the end of the year. 2017 has been a funny one, the world seems to have gone to pot and I’m already halfway through my 3rd year at Uni????? We all say it every year but the past 11 and a bit months have gone by ridiculously quickly and it feels like every time you blink another month has passed. So today I thought I’d recap some of my highlights of the year, obviously Christmas and New Year will be one for me because it always is but we’ve not quite got there yet! 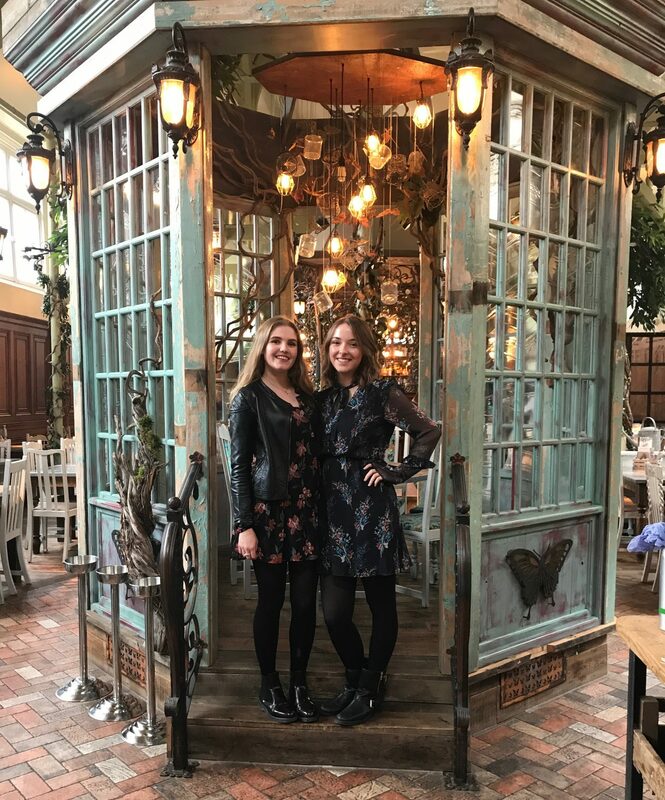 Way back in January some of you may remember me posting my very first blog post, it was my January Favourites and since then I’ve had the blogging bug. I like to think that the quality of my writing, photos and aesthetic has improved slightly over the past year but no matter who long I continue for, 2017 will always be the year wanderingmeg was born. I never thought when I first posted in January that I’d be here doing Blogmas and getting invited to amazing events but here I am enjoying it all and I love it! I’ve met so many nice people through my blog and I think it has contributed to me being more confident and creative too! 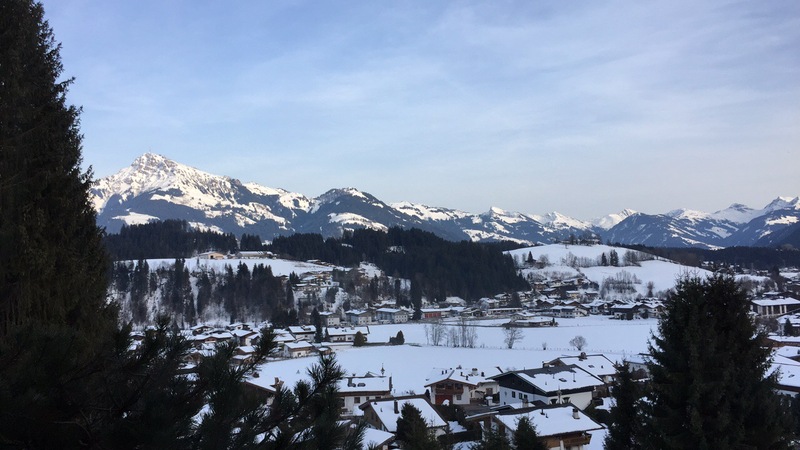 Then within a few a few days of starting my blog I headed off on a family holiday to Austria where we went skiing! This was a real highlight for me as I’d never ben before so getting to learn to ski was so cool and the mountains were beautiful! I enjoyed Skii School so much and coming home having learned such a difficult skill However my Mum and Dad both breaking their knees on the same day was not a highlight (they’re both now fine btw)!! This year I have got more involved in the Students Union and done lots of volunteer work, over a few months I’ve logged nearly 100 hours of work over various projects and long term work. This volunteering ranges from helping out at the RSPCA, working with Children, helping set up events, completing a group project to give back to the community and handling historical artefacts in a museum. As you can see the work is varied but I’ve really enjoyed all of it, I’ll not go into too much detail about any of the places as I’m still there but if anyone reading this is considering volunteer work I would highly recommend it! In July this year me and Josh headed off to Budapest for a summer holiday. 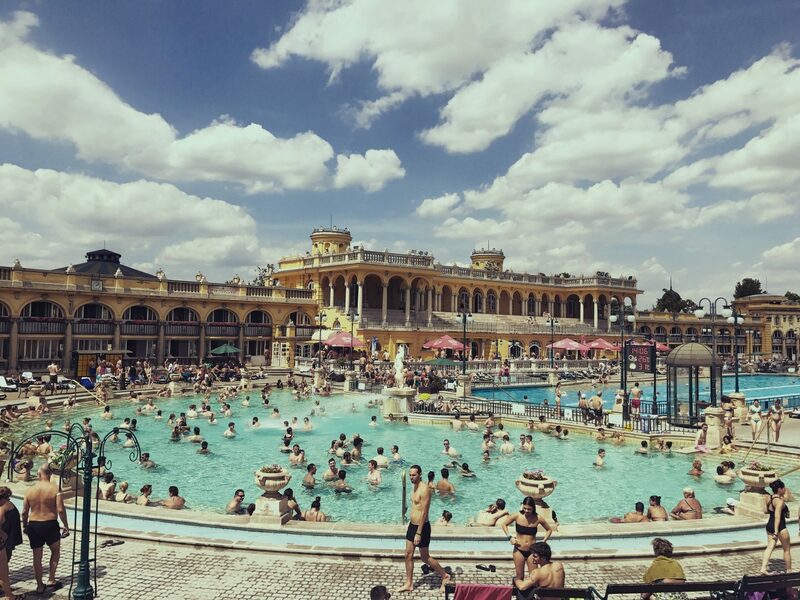 We had such a nice time and we saw lots of famous sights and spent a couple of days relaxing in the thermal spa’s which was my favourite part of the trip. We saw most of the city through a hop on hop off bus tour but we still managed to walk miles and miles, however on the last day we enjoyed a river boat cruise along the Danube. 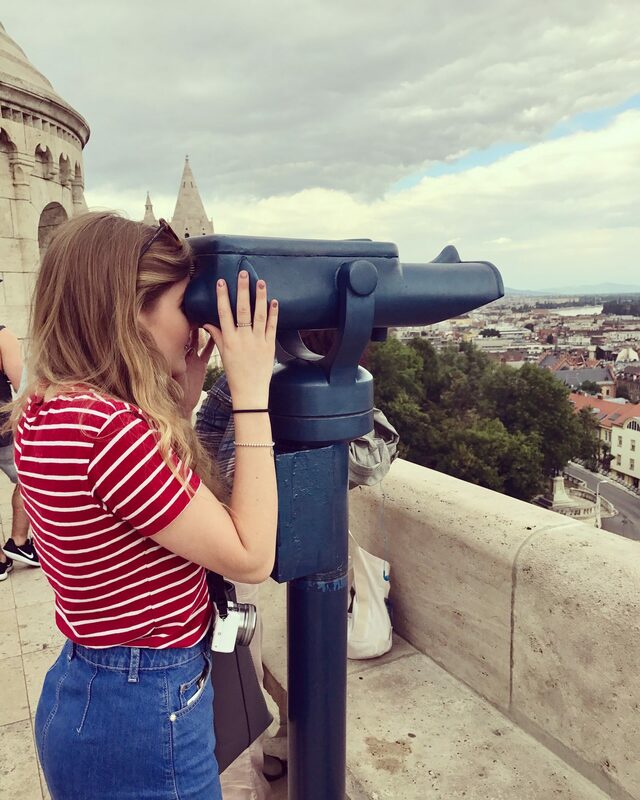 I would love to go back to Budapest one day, although I do think we saw all of the traditional tourist spots this time around. 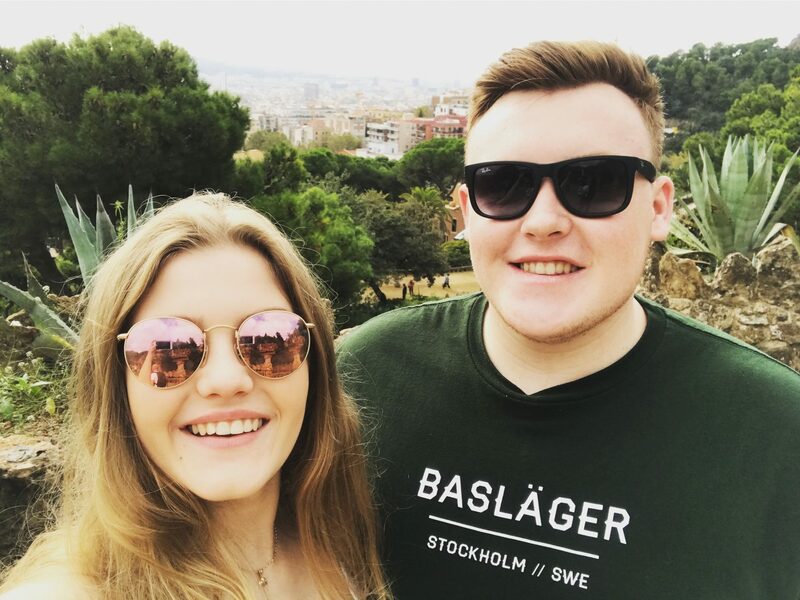 More recently we headed off to Barcelona at the end of October, this was another amazing holiday and I would love to go back as I think there’s probably a lot more to see than what we managed to cram into 4 days. I’d probably want to go at a similar time of year as it was warm but not overcrowded with tourists. If I had to describe Barcelona in a few words it would be ‘Great food, great buildings, great beach’. It was so nice to spend a few days with Josh especially as he’s started a placement this year so he is working full time. Another exciting thing about this holiday, which some of you may have seen, was that I vlogged. I don’t know where I’ll go with the whole YouTube thing but this trip showed me that I can actually do it and sometimes it pays off to stick your neck out, now I get to watch back our trip in years to come! Finally my last highlight of the year has ben living in my new house, I loved my house in 2nd year and I got on with everybody really well, I especially loved living with my bestie Amy. However this year is even better as I get to live with Amy AAAND Abi, Danielle and Sam who are all equally as fabulous! It’s so nice to just be able to chill in the front room knowing that someone will be there to watch The Chase with (Grandma Alert) or the fact that we’ve organised a house Christmas Day and Secret Santa. In short I feel like my housemates have made Uni even better and have made 3rd year almost tolerable! So there you have my highlights of the past year, if I’ve not mentioned anything it’s not because I didn’t enjoy it, I just don’t have the space to ramble on about every single cool thing that I’ve done because we would be here all day. You’ve been all over! What a great year for you! Do you have any trips planned for 2018? I know it’s been so fun! At the moment just a family trip to Lanzarote and then a weekend in London but hopefully I’ll be able to book something else in!